meet the varied needs and expectations of golfers, golf clubs and golf authorities all around the world and be adaptable to suit all golfing cultures. After significant engagement and collaboration with the existing handicapping authorities and other National Associations, it has been agreed that the time is right to bring the different handicapping systems together as a fourth set of Rules, in support of the global game. In addition, this project has provided an opportunity for the existing handicapping authorities to come together and share their combined experiences to produce a system which is modern and relevant for the way the game is played today around the world. The WHS will encompass both the Rules of Handicapping and the Course Rating System (formerly the USGA Course Rating and Slope System). 2. There are many benefits to the World Handicap System. 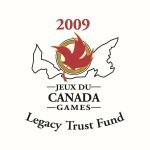 As the world becomes a smaller place with a much greater frequency of international play (as demonstrated by golf returning to the Olympics in 2016), we believe the development of a single handicap system will result in easier administration of international events and, potentially, allow National Associations more opportunity to focus attention on golf development and strategic planning to support the sport. It would also provide the opportunity to evaluate de-personal golfing data to help monitor the health of the game. 3. Existing scoring records will be retained. Existing scoring records will be retained and, where possible, be used to calculate a handicap under the WHS. For most players, their handicap will change only slightly as they will be coming from systems which are generally similar to the WHS. However, this will be dependent on many factors – including the number of scores available upon which the calculation of a handicap can be based. National Associations are being encouraged to communicate this message to clubs and golfers, i.e. that the more scores available in the scoring record at the time of transition, the less impact golfers will feel on their handicap. 4. It is tailored to accommodate all cultures. It is not our intention to try to force a change on the way that golf is played around the world or to try and remove the variations. 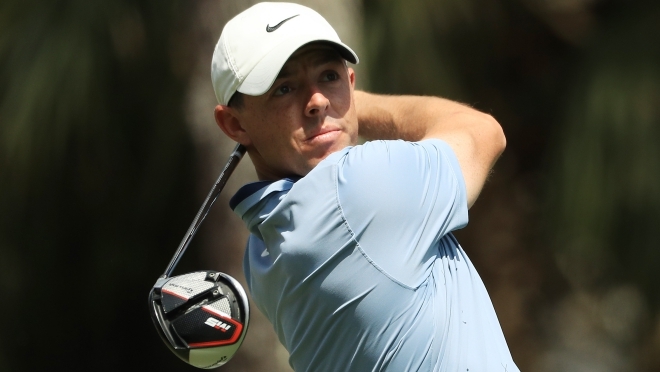 The cultural diversity that exists within the game, including different formats of play and degrees of competitiveness, is what makes the sport so universally popular. Through collaboration with National Associations, the goal has been to try to accommodate those cultural differences within a single WHS. 5. All six handicapping authorities are fully behind the new system. A series of briefing sessions was conducted all around the world in 2015, which aimed to cover as many National Associations as possible. The reaction was very positive. It is also worth emphasizing that the development of the WHS is a collaborative effort and all the existing handicapping authorities and National Associations who are directly involved in the process are very supportive of the initiative. Each of the six existing handicapping authorities have recently gone through their own internal approval processes, and all of them have confirmed their support for the new system. 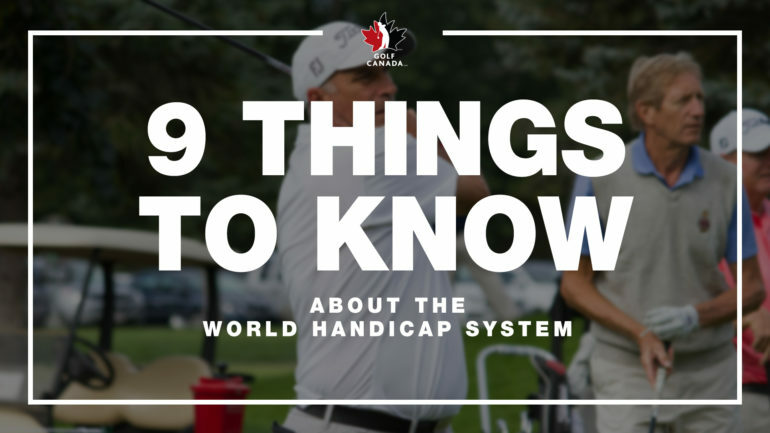 While the USGA and The R&A will oversee the WHS, the day-to-day administration of handicapping will continue to be the responsibility of the existing handicapping authorities and individual National Associations. 6. Feedback from golfers helped shape the new structure. 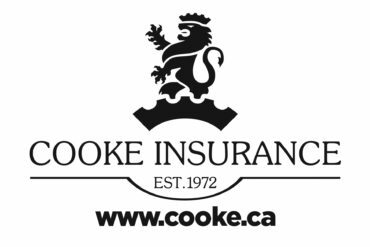 We have solicited the opinions of golfers and golf club administrators all around the world via an online survey, to which we received over 52,000 responses. We have also conducted focus group sessions in five markets throughout Europe, the USA and South America. The reaction was overwhelmingly positive; for example, 76% surveyed are supportive, 22% undecided at this stage and only 2% opposed. 7. The WHS goes into effect on January 1, 2020. We are planning to make the WHS available for implementation by National Associations beginning in January 2020, after an extensive schedule of testing, communication, promotion and education. 8. More golfers will be encouraged to play the game. Further details of the WHS will emerge over the coming months. However, we want to emphasize that it is being designed to be as accessible and inclusive as possible, while still providing golfers with the portability, accuracy and consistency they expect. Offering a couple of examples, golfers will be able to obtain a handicap after returning a minimal number of scores – the recommendation being as few as three 18-hole scores, six 9-hole scores or a combination of both to comprise 54 holes. Handicaps will not lapse after a period of inactivity and the maximum handicap will be 54.0, regardless of gender. 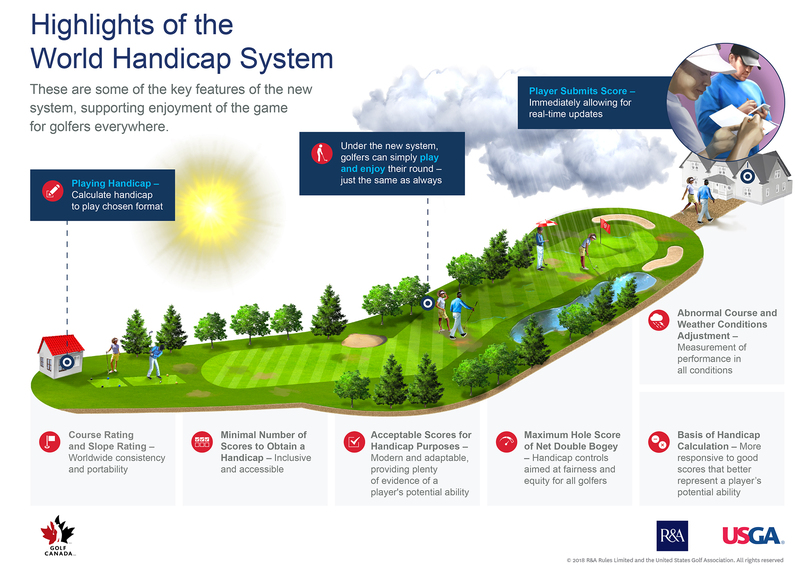 These elements are designed to clear a pathway into the game, enabling players new to the sport to feel more welcomed into the golf community. While the WHS is intended to encourage more golfers to measure and track their performance, it must enhance the enjoyment of all golfers. Therefore, it will be important for clubs to ensure that new golfers with higher handicaps pick up at the maximum hole score and maintain a good pace-of-play. 9. National Associations are tasked with educating the golf community. The education roll-out is scheduled to commence in January 2019, and we have already started to work on a strategy for the development of a ‘global-ready’ education plan to support implementation and ongoing operations. National Associations will continue to carry out the responsibility of educating its membership.